Just after his return to Hogwarts, so comes with it the realization that Voldemort's return to power is not the only factor that will contribute trouble to the times. As The Ministry insists on his and Dumbledore's obvious lunacy, Harry is forced to confide his trust within a different force, turning out to be just as dangerous. This is the fifth inning of the possible seven-part movie installment. 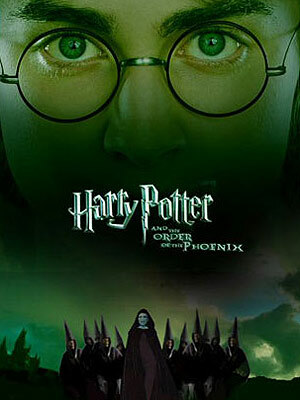 The monster hit book made so much buzz that every volume released by J.K Rowling just needed to be translated to the big screen. A deep-voiced, 17-year-old Harry Potter now returns to Hogwarts and discovers that the wizard community is inutile out of fear from Lord Voldemort’s evil power.